M.A.G.I.Con 2018 will feature a new and improved costume contest. If you would like to participate, you must register no later than 1:00 pm on the day of the event. 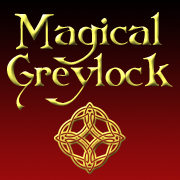 A registration table will be set under the Gazebo at Greylock Glen. You may also register in advance of the event, by using the form linked below. Because of time limitations, the number of contestants will be limited to 100. Online registration will be closed at noon on July 20. There will be three categories: Adult, Youth (12 and younger) and Best in Show. There will be two winners for the Adult and Youth categories. The Best in Show winner will be selected from the four category winners. Approximately 15 minutes before the start of the Costume Show, the Master of Ceremonies will ask contestants to line up behind the stage. The Master of Ceremonies will then introduce the first contestant. That contestant will walk to the front of the stage, bow to the judges, strike a pose for the audience and then promptly exit stage right and line up in front of the stage. (Please see Stage Appearance Rules below. )This procedure will be repeated for each contestant. After all contestants have made their stage appearance, the judges will confer and nominate four semi-finalists for each the Adult and Youth categories. The Master of Ceremonies will call the semi-finalists back on stage. The Judges or Master of Ceremonies will ask some questions of the semi-finalists and give each a chance to say a few words. The Master of Ceremonies will conduct the Popular Acclaim where the audience will decide by its applause the winners of the Youth, Adult and Best in Show prizes. By entering this contest, you consent to being photographed and/or videotaped and that you also consent to the use of images of you to be used for advertising or promotional purposes. • Each contestant will receive a Certificate of Participation. 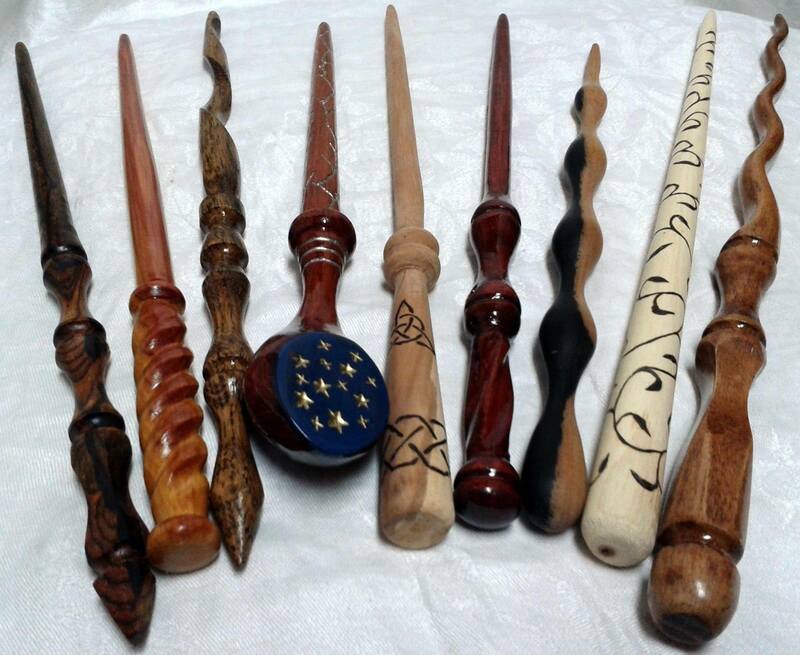 • Each of the eight semi-finalists will receive a wand from Orchard Works. 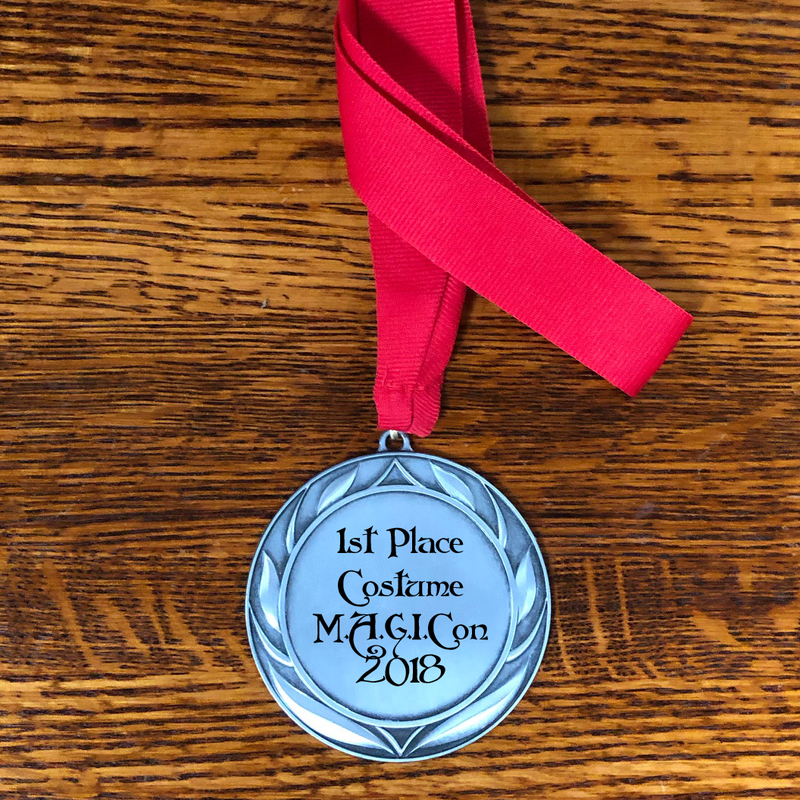 • Each of the Runners-up and Winners from both categories will receive a M.A.G.I.Con Medal, in addition to a wand from Orchard Works. 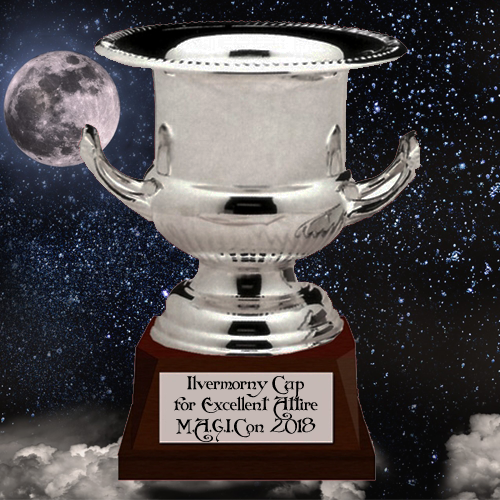 • The Best in Show winner will receive the coveted Ilvermorny Cup for Excellent Attire. • Proceed quickly during the initial appearance to the front of the stage, bow to the judges, strike a single pose to the audience and exit the stage promptly. • No jumping off the stage. • No pyrotechics or fireworks including smoke, confetti or glitter bombs. • Do not throw anything to the audience. • Unless asked to do so, do not speak with or interact with the Master of Ceremonies or Judges.